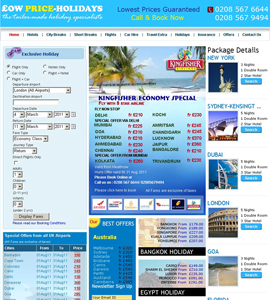 Low Price Holiday website is London`s leading travel agent website providing online travel booking system. Custom Designed Travel Agent Website. 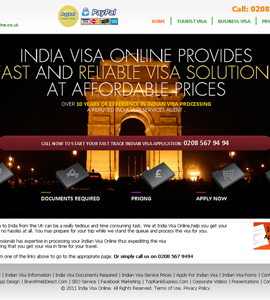 India Visa Online is a website for online visa booking and online visa assistance services. This website for visa agents helps showcase the services, prices, information etc. 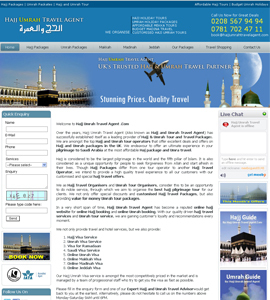 Hajj Umrah Travel Agent website for online ecommerce travel agency. Brochure website design, showcasing travel services web pages.